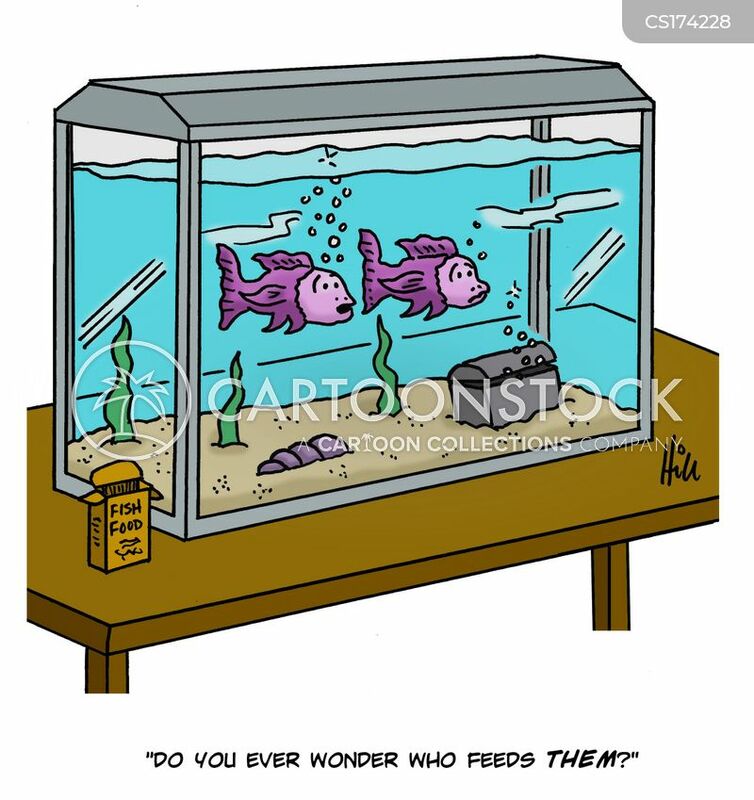 "Do you ever wonder who feeds them?" 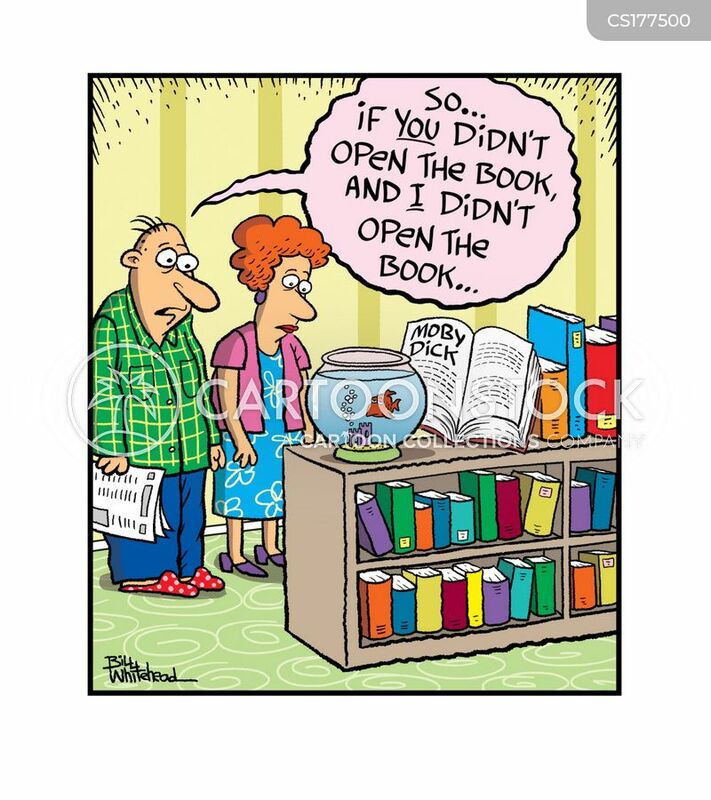 "So....if you didn't open the book, and I didn't open th book..."
I think it's time somebody changed our water! 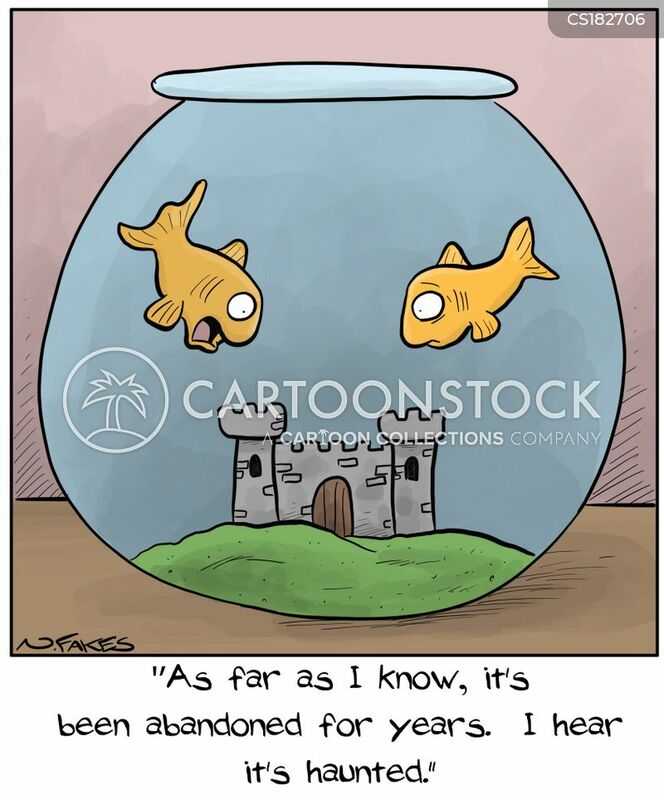 "As far as I know, it's been abandoned for years. 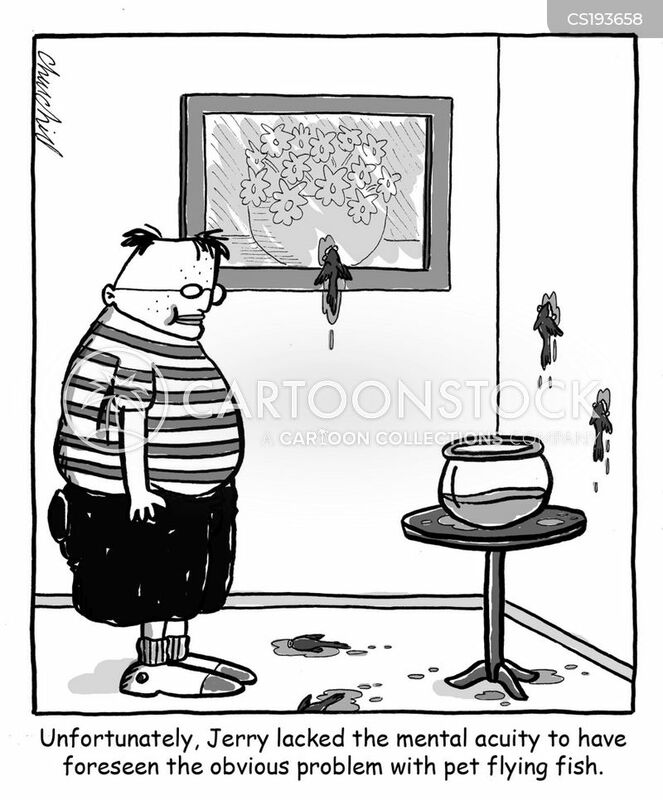 I hear it's haunted." 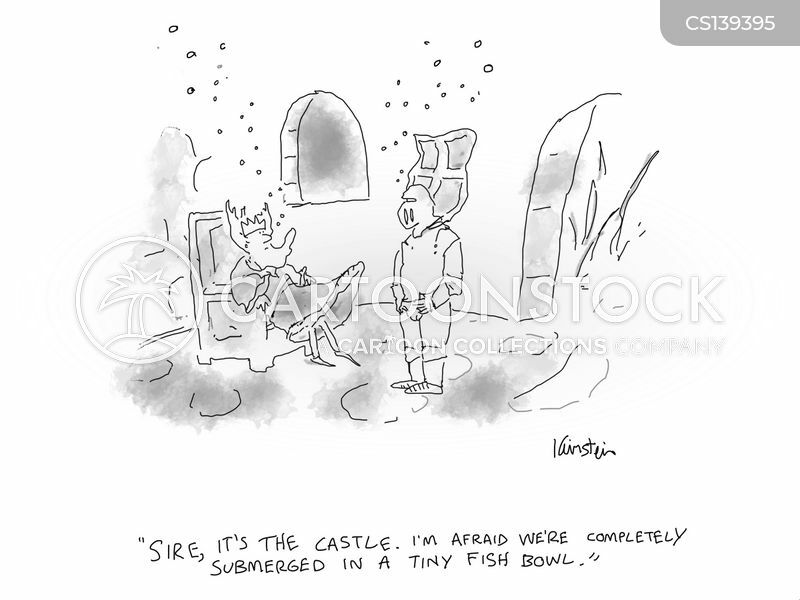 "Sire, it's the castle. 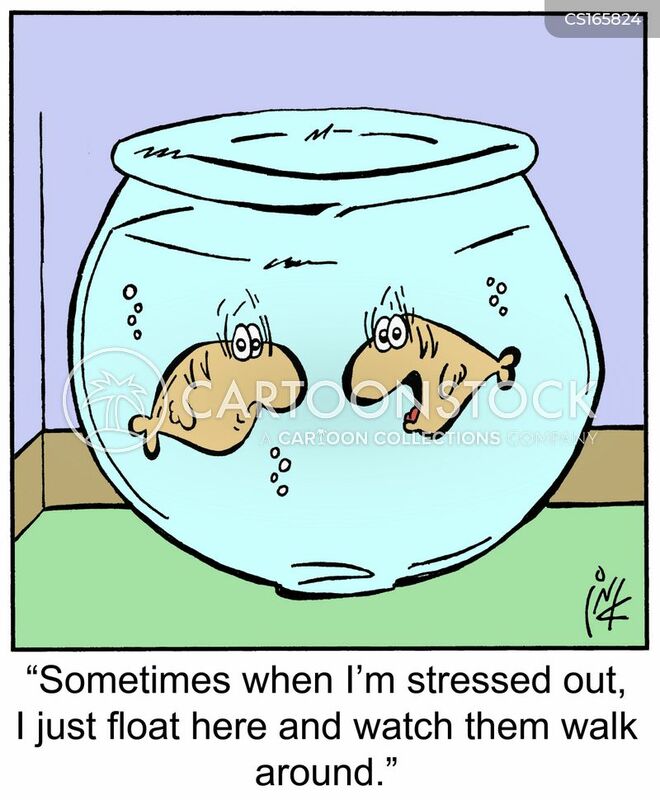 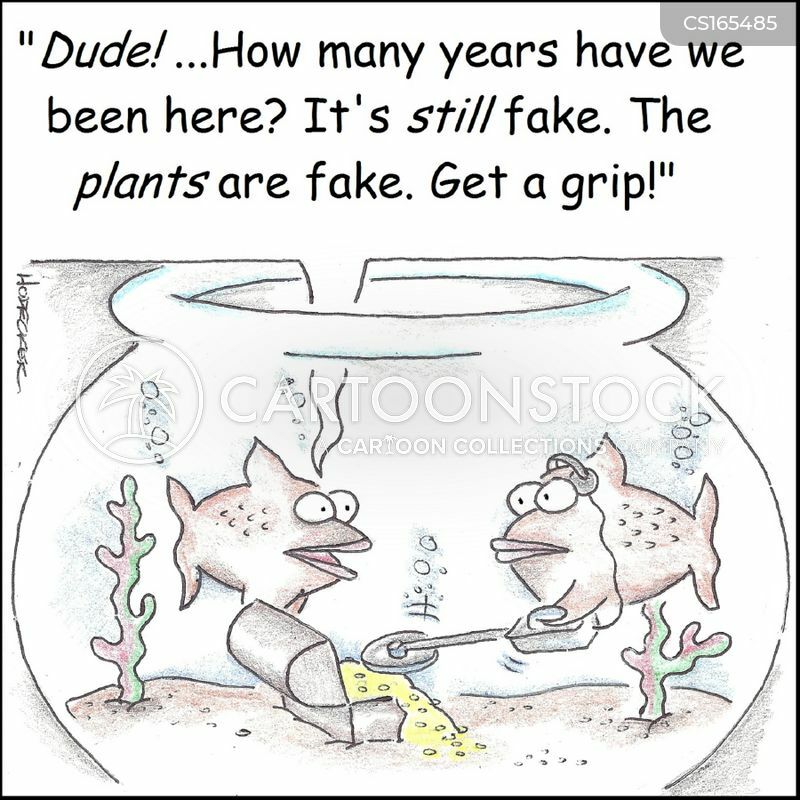 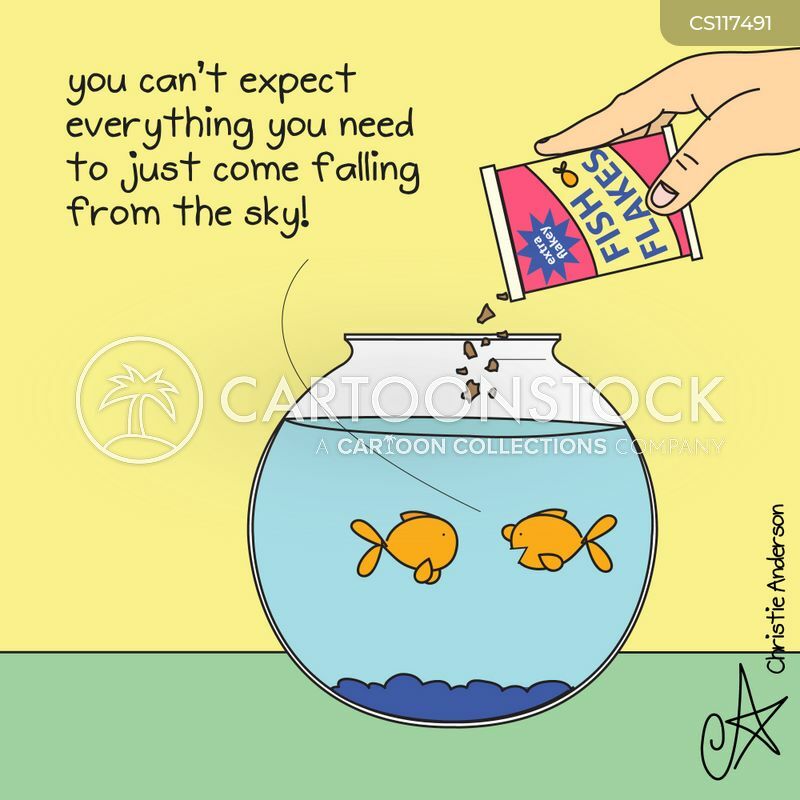 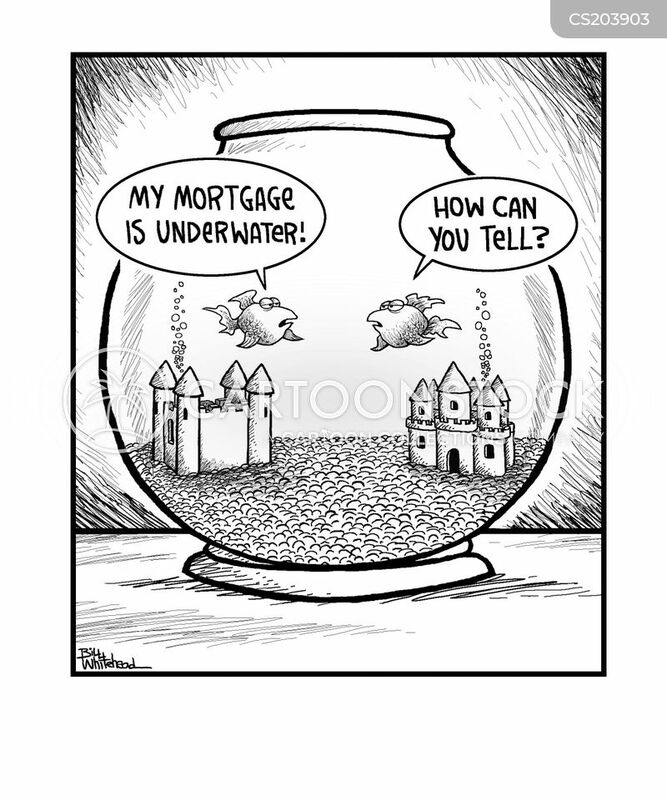 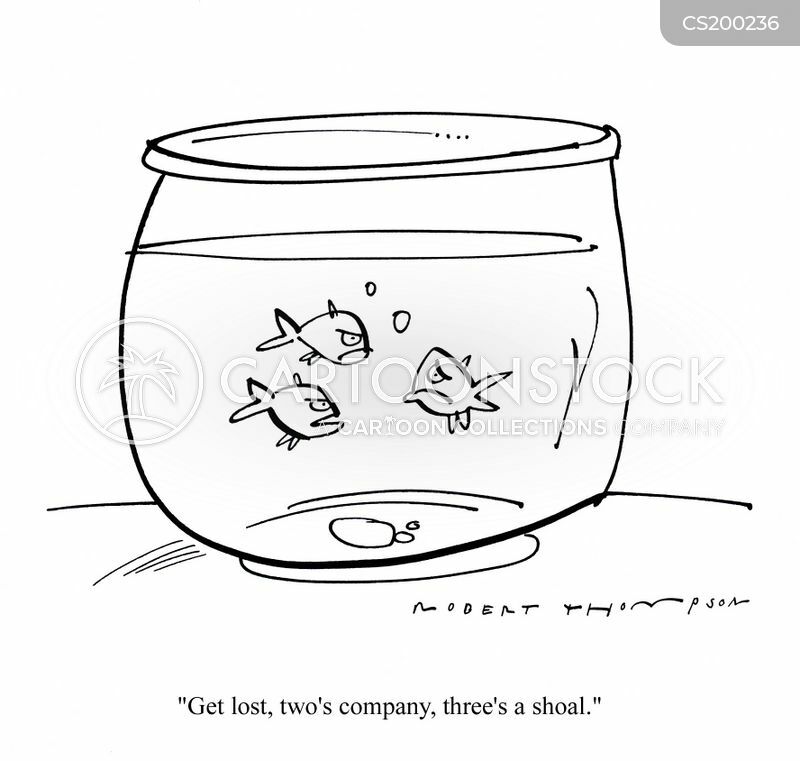 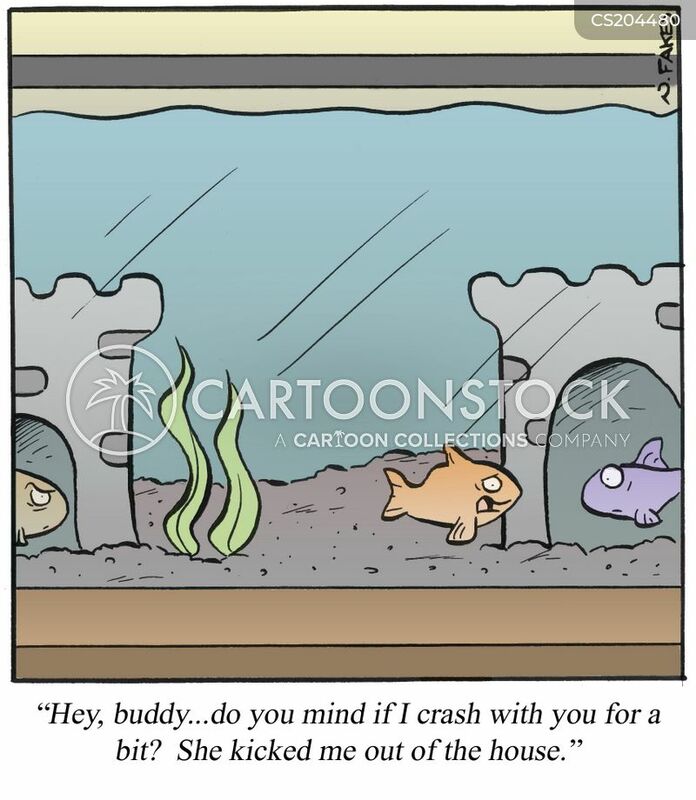 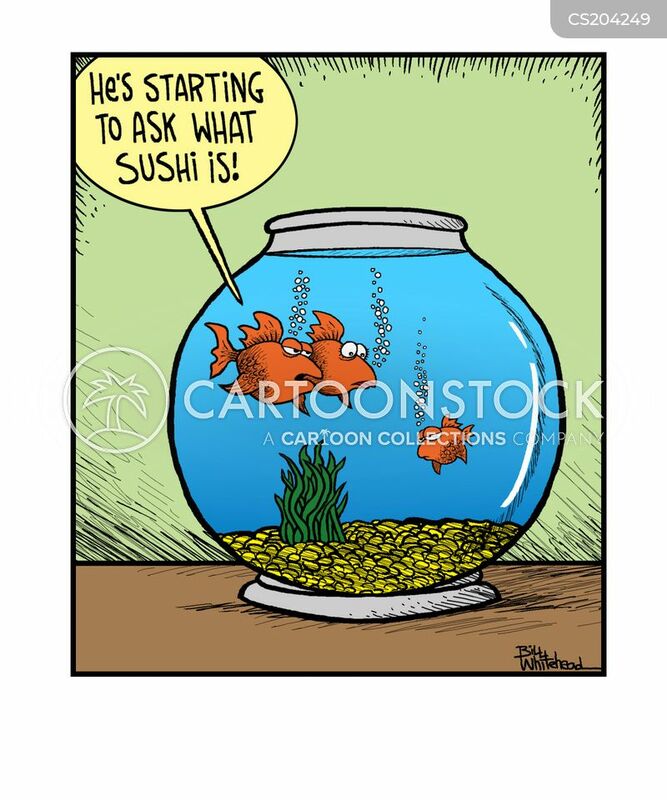 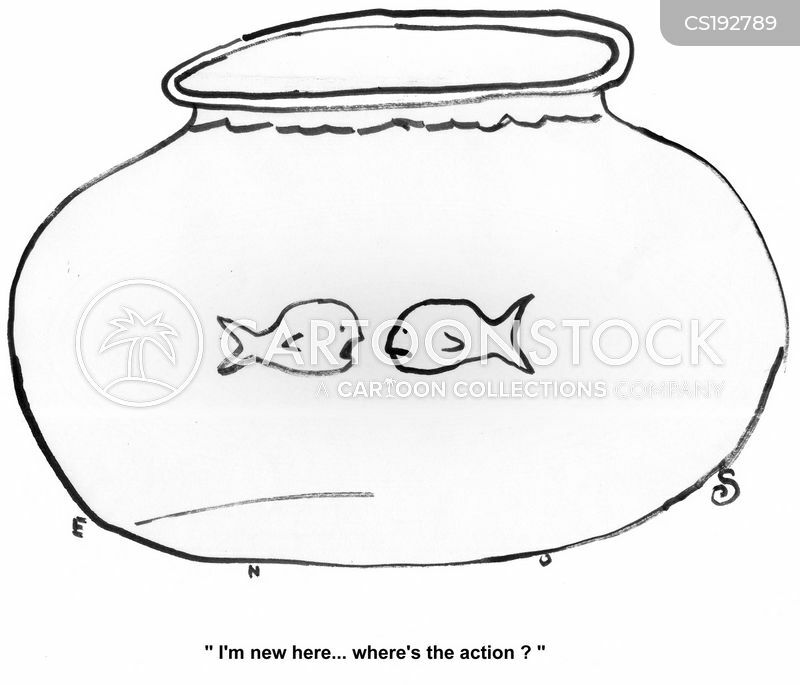 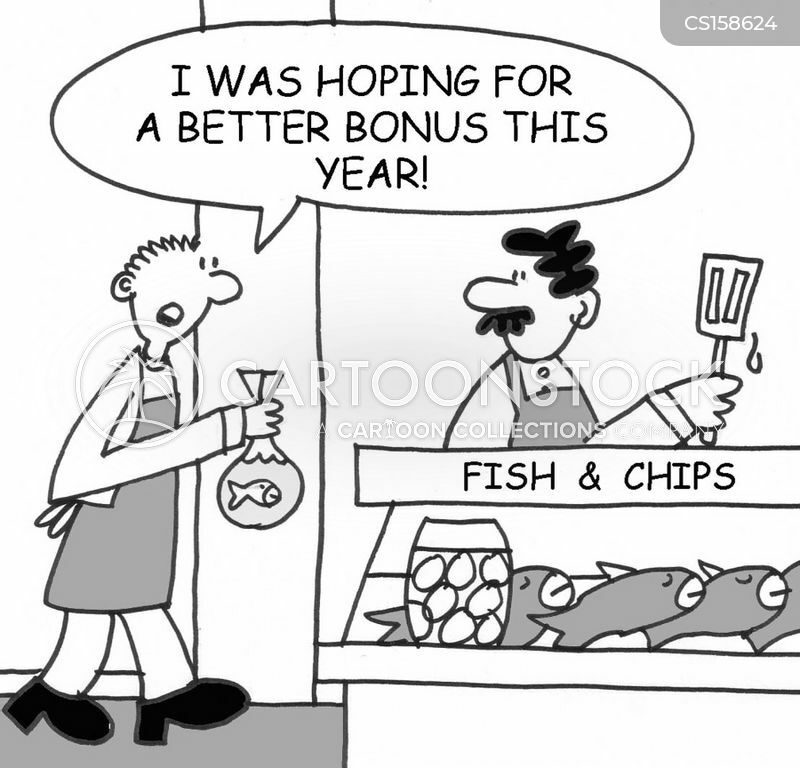 I'm afraid we're completely submerged in a tiny fish bowl." 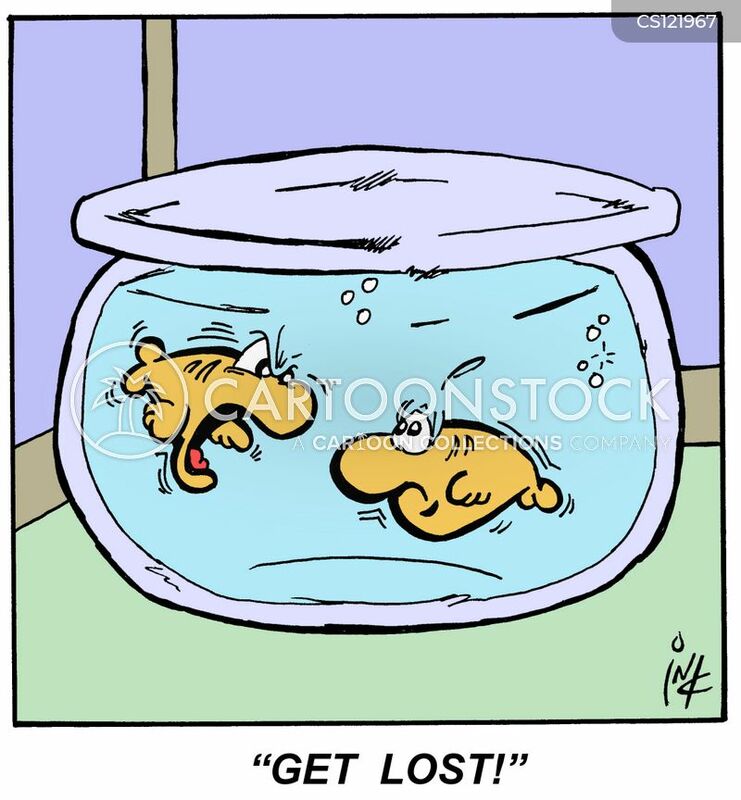 Man with fishbowl for a head squirts coworker who insults him. 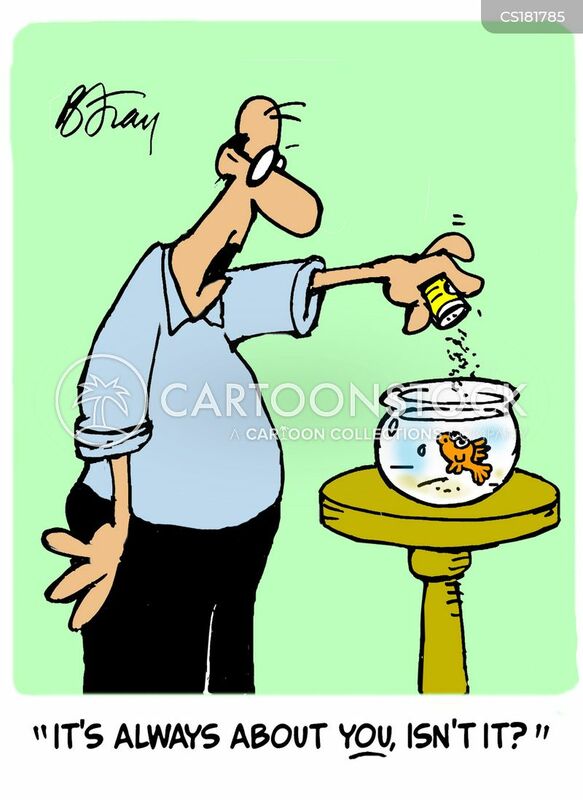 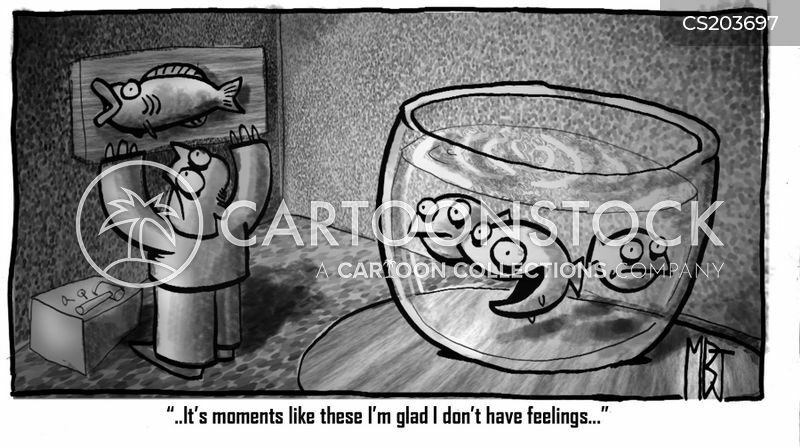 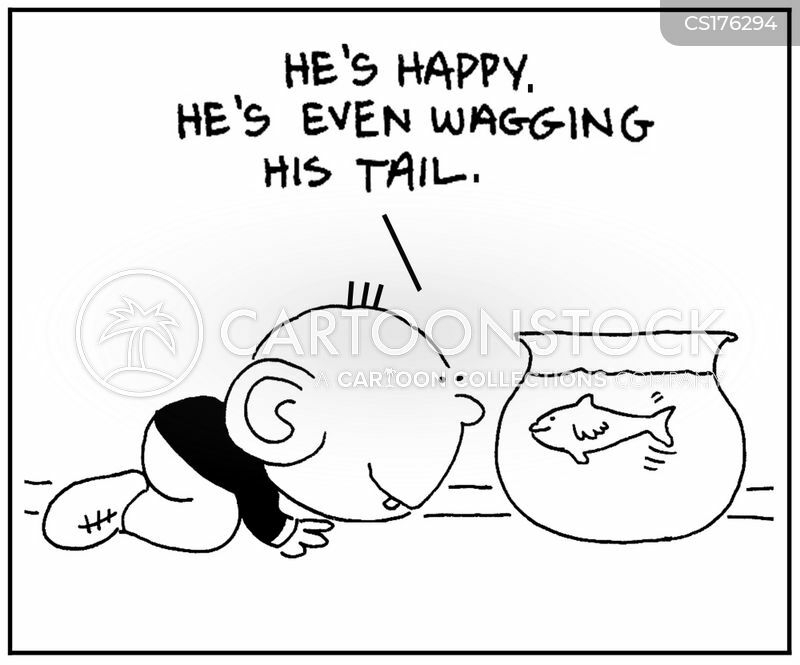 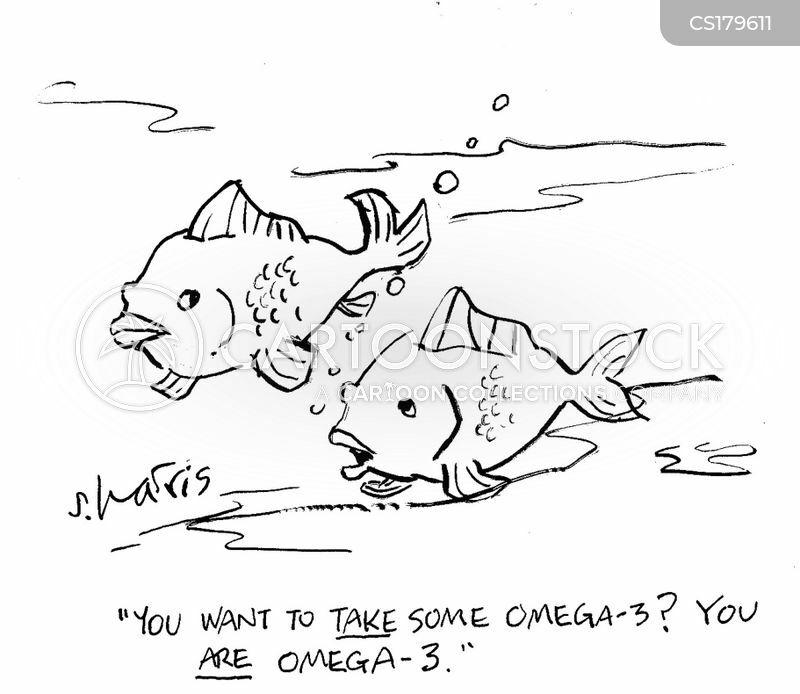 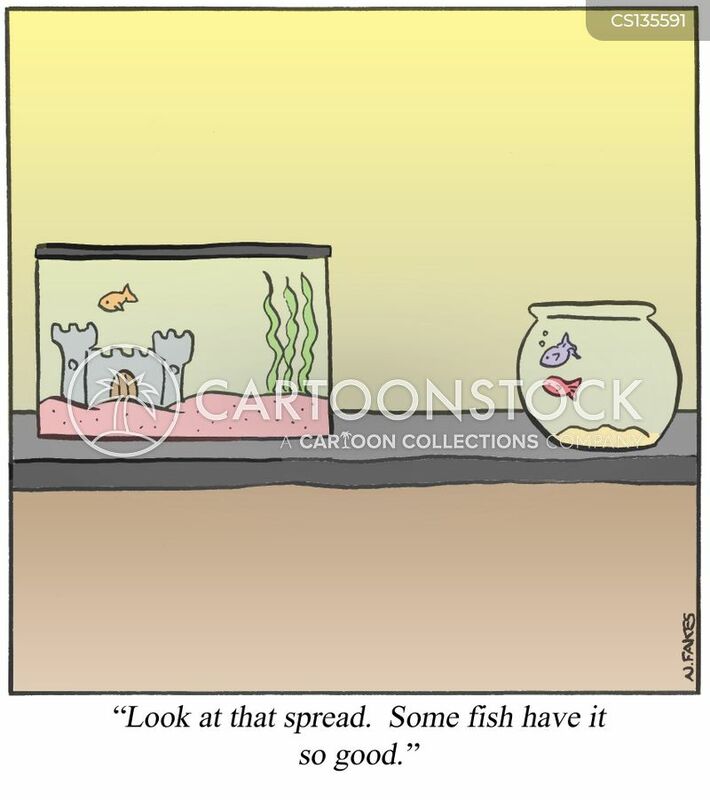 Unfortunately, Jerry lacked the mental acuity to have foreseen the obvious problem with pet flying fish. 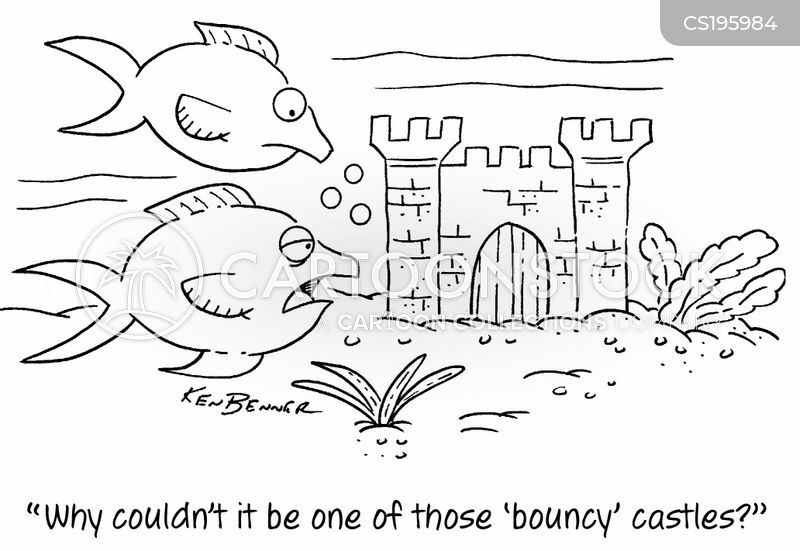 "Why couldn't it be one of those 'bouncy' castles?" 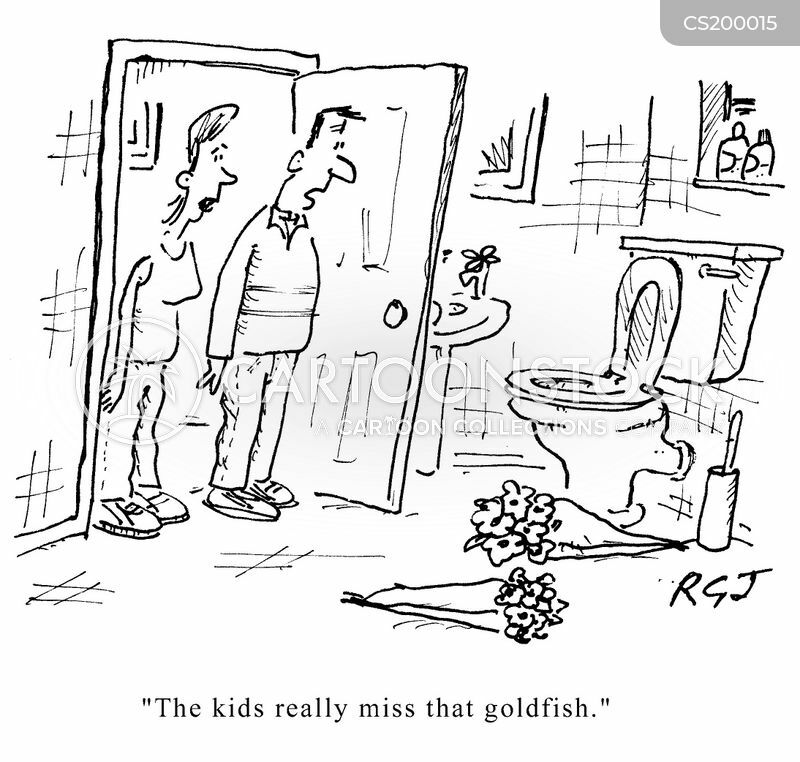 The kids really miss that goldfish.